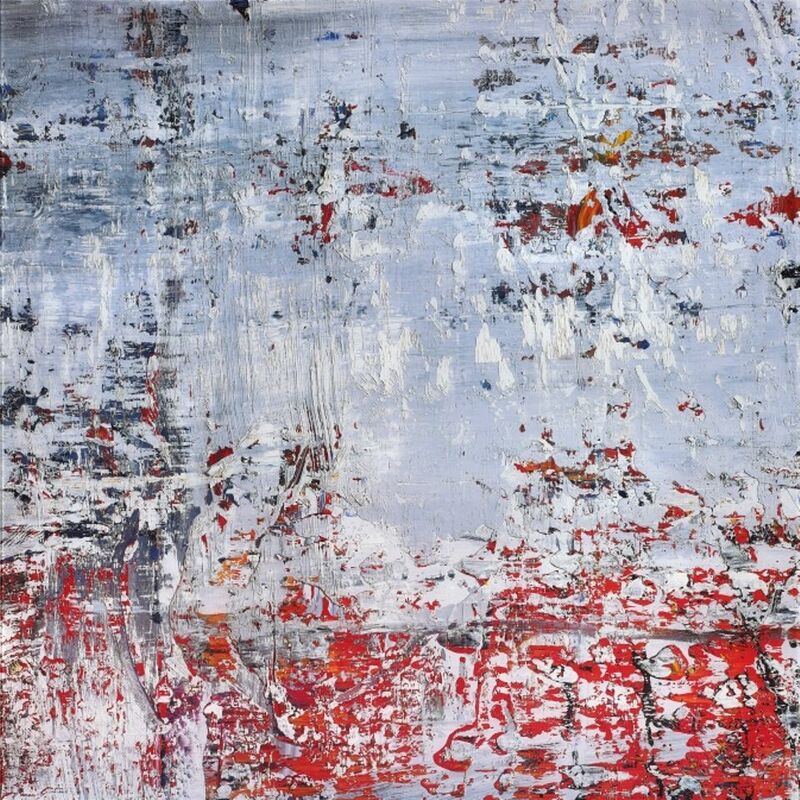 Gerhard Richter has donated 18 works to be sold for more than €1m to provide homeless people with permanent rented accommodation in a project called Housing First in the German state of North Rhine-Westphalia. The proceeds from the sale of the 18 works will be parked in a fund that should allow the purchase of as many as 100 dwellings to be let to the homeless, according to the state of North Rhine-Westphalia, which will also contribute €424,000 in funding to the project. The state, which has about 25,000 people registered as homeless, views the Housing First initiative as an extended three-year pilot project. It will be run by the North Rhine-Westphalian branch of Der Paritätische, an umbrella organisation encompassing a range of charities. The Housing First programme, which has already been successful in Portugal and Austria but is less widespread in Germany, goes beyond providing accommodation by addressing individual problems and helping the homeless to settle into long-term residency.